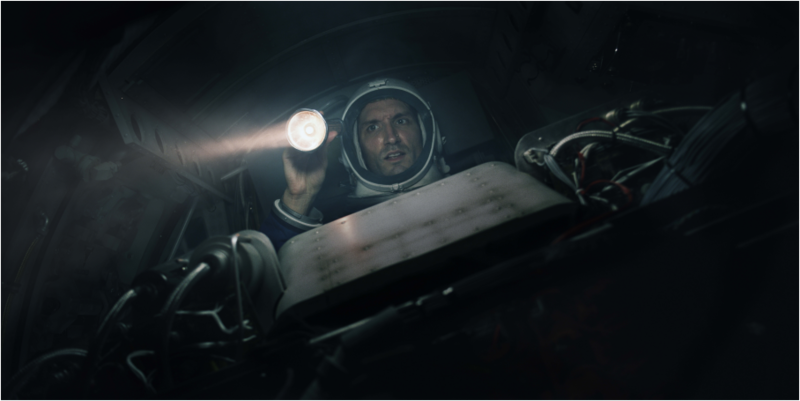 Capsule // British Independent 1959 Cold War Space Thriller // Feature Film from Felix Forrest on Vimeo. Guy Taylor is an experienced British fighter pilot who is in command of Britain's first manned mission to space. He has trained for this for three years at the height of the Cold War and now he is alone in space with a malfunctioning capsule. He has limited contact with the UK, some unusual communication with the US and some unorthodox communication with Roscosmos deep in Soviet Russia. Who will help him? Will he make the right choice? Capsule is Andrew's directorial Debut Feature film. It is currently released worldwide on all platforms. USA . Showtime, Hulu, Time Warner Cable, Amazon Prime. Andrew wrote the screenplay based on a story from Paul D Forrest. Capsule has won 32 awards across all categories and has a further 22 nominations.